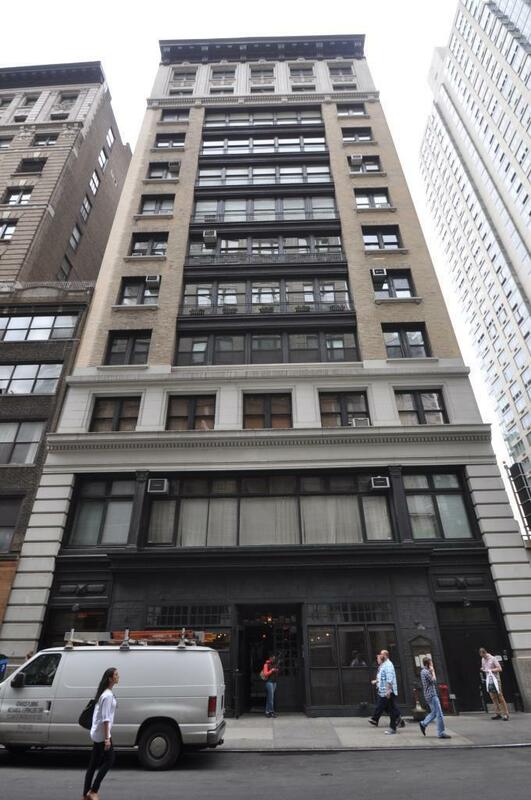 38 West 26th Street is located in the heart of NoMad. It is a boutique cooperative of 19 units. Please see our Pricing Page for more details. Which address are you applying to? Please refer to attached for additional information. Please upload fully executed Contract of Sale. Please upload employment letter including length of employment and salary. Please upload two (2) years' tax returns with schedules and W-2s. Please upload one (1) landlord, two (2) personal, and two (2) business letters of reference. Please upload letter stating that the apartment will be used for residence only and that the shareholder will agree to regulations for subletting and alterations as established. Please upload a copy of loan application, commitment letter and three (3) original Aztech Recognition Agreements. The above is a list of requirements for this building's application. To see a preview of the application, click on the Preview button above. When you are ready to “Apply Online,” the application will have the proper forms pre-loaded ready for you and your collaborators to fill in, edit, and digitally sign. In addition, you may upload external PDFs which can also be filled in, edited, and signed via the built-in document editor. Please note: Password protected PDFs and Excel spreadsheets are not acceptable uploads. Please upload completed Sublease Application. Please complete Financial Statement form (enclosed) with substantiation for all assets included. Please upload current year's tax returns 1040 pages only. Please upload one(1) landlord, two (2) personal, and two (2) business letters of reference. Please confirm you are not a robot to download this document. All building information and documentation provided by property management.